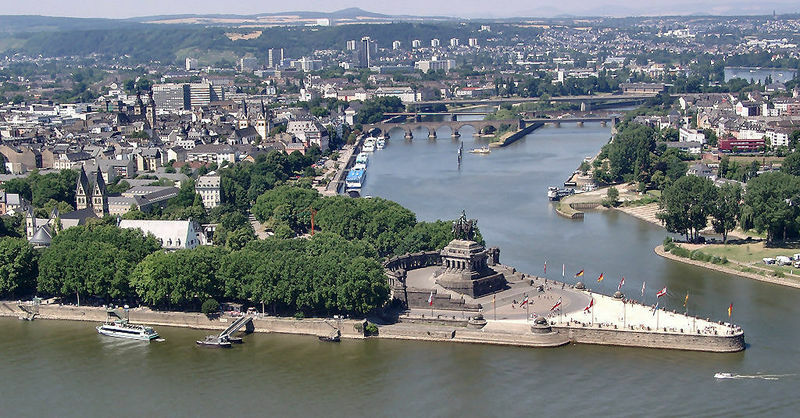 Renato Iannella, Semantic Identity, Australia: "From Rights to Polices - Opening the Adaptive Web"
The German rivers Mosel and Rhein meet at the Deutsches Eck. See in the middle William I, German Emperor. © 2019, Jürgen Nützel, Last modification: 07/11/2013 .